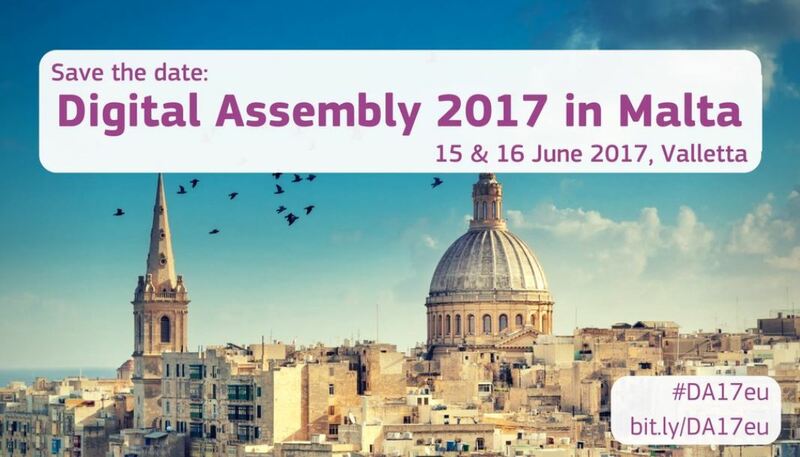 The Digital Assembly 2017 is an opportunity for stakeholders to debate, take stock and look ahead at how Europe and how its partners around the world are preparing for this digital transformation. It will also be an opportunity to have a dialogue on the benefits of the Digital Union for citizens with a special focus on our younger generations. 2017 will be a key year to assess the progress made with the implementation of the Digital Single Market strategy ahead of the mid-term review, planned for May. It is also the year during which the Commission will start preparing for the next Multi-annual Financial Framework and the role of digital within it. In short, 2017 will mark an important step towards a European Digital Union.